Because we source furniture in four different ways, we can always fill an order – at a lower price than furniture made from virgin resources. And our design team can integrate all four types of furniture into one beautiful office design. Our remanufacturing knowhow means we can also refurbish clients’ existing furniture for even greater cost savings. 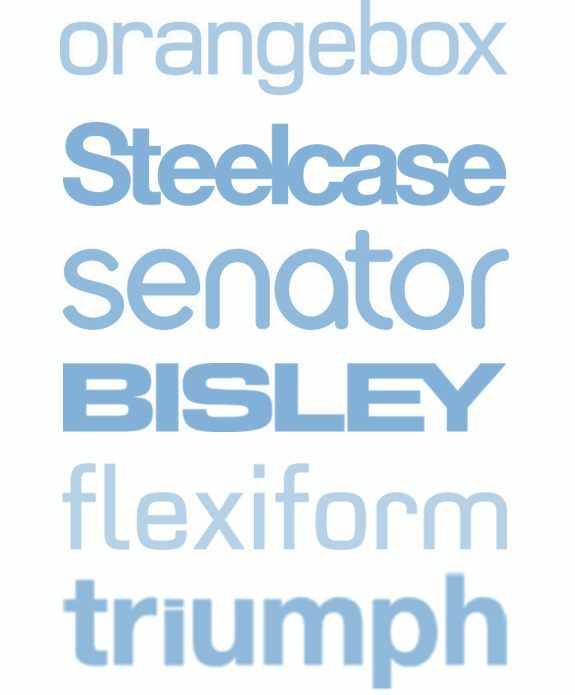 As distributors for Orangebox, Steelcase, Senator (including Allermuir), Bisley, Era Screens, Triumph and Flexiform, we can pass on wholesale discounts. We also have access to their surplus stock, offering greater discounts on wonderful furniture while avoiding waste. 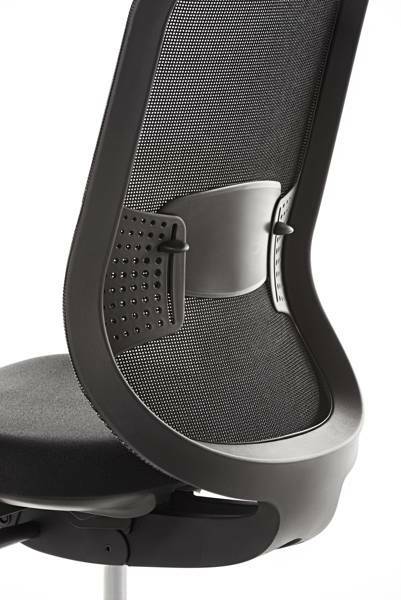 Our award-winning furniture design team are focussed on creating products that are ergonomically excellent, hardwearing, integrate sustainable materials and can be remanufactured easily. We source direct from high quality local suppliers (many of them SMEs and Social Enterprises) and pass on the cost savings to customers. Using post-consumer plastic waste to make wonderful tables whose patterning tells the story of their history. 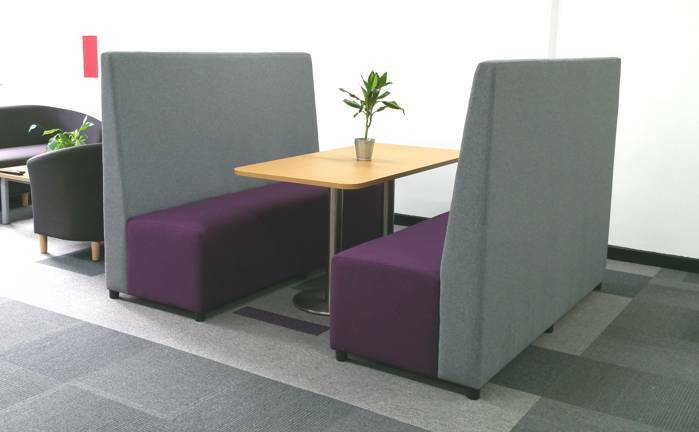 Ideal for meeting rooms to show your commitment to sustainability. Comfortable booths which our clients find they use all day every day. Frames are made by the Merthyr Tydfil Institute for the Blind of hardwearing materials so that they can be remanufactured for multiple lives. 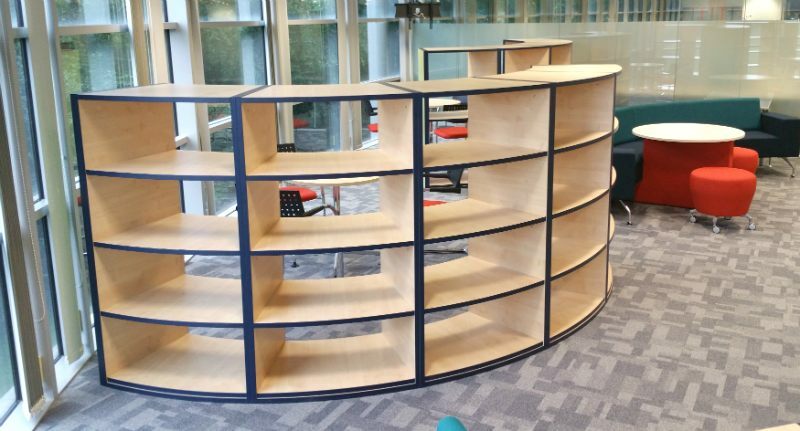 Curved and straight bookcases that create quite breakout spaces while displaying and storing books and publications. Shelves are made from waste MFC and MDF which otherwise goes to landfill.